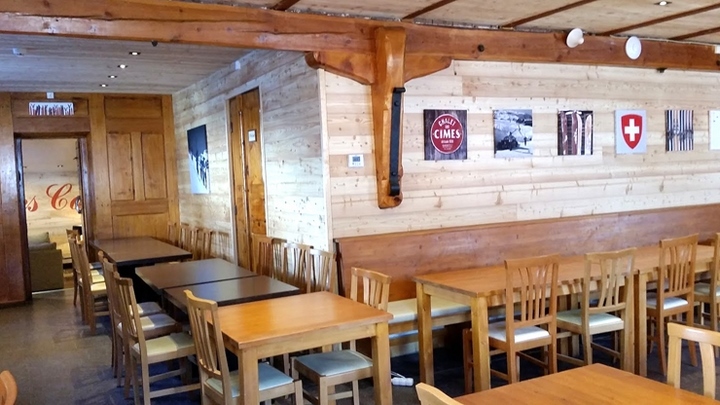 Hotel-Restaurant located in Vars, chemin des Cassettes, on the piste of Les Heureux near the chairlift of the Mayt at 2180 meters above sea level. 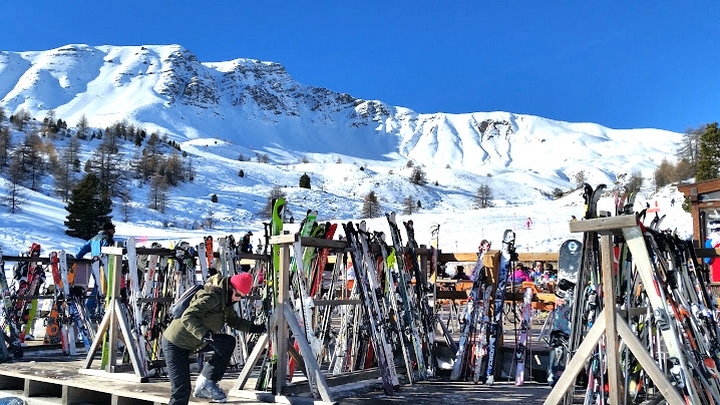 At the heart of 180 kms of ski slopes, you are in the perfect place to tute the peaks and enjoy a rare panorama all year round. Free access to Finnish sauna and Swedish bath. Outside of these periods, we only accept bookings for a minimum of 2 nights. Unusual? Unique? Off the beaten track ? This is what defines the CHAL'HEUREUX! You can laze around in our cozy rooms and enjoy breakfast in peace! The Mayt chairlift is nearby, so you'll be the first on the slopes! If you want a room with a splendid view, you will be spoiled for choice: our ten rooms all benefit from a breathtaking panorama! If the weather sullies a little, we have everything planned: the chimney will crackle for you pamper. Whatever your activity, Ski, Mountain Bike or Hike, the end of the day deserves a sauna before going to table! At the Restaurant, the chef will give you his homemade specialties lunch and dinner. 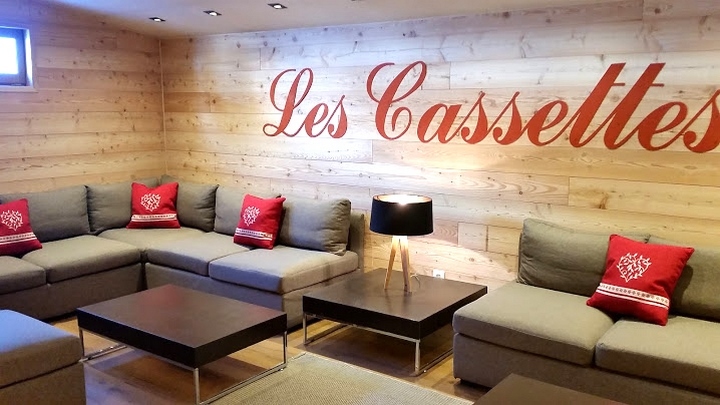 The CHAL'HEUREUX, is a nest "cozy" that it is also possible to share with your loved ones by privatizing it totally on request according to availability. At CHAL'HEUREUX, we have everything to make you HAPPY! 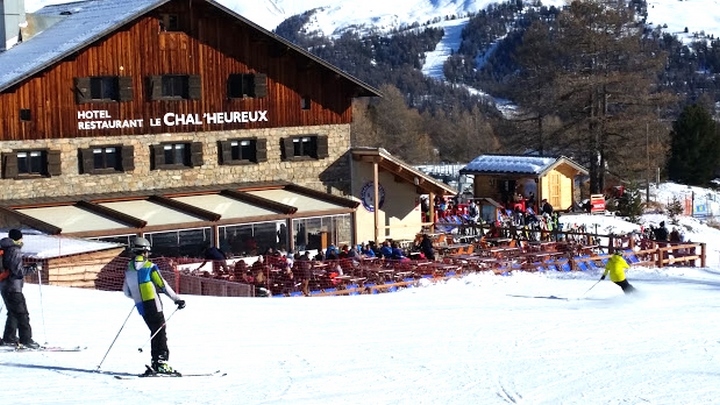 In winter: Le Chal'Heureux is located in the heart of the slopes, you will have to leave your vehicle in the resort, we will take you to the Hotel in SNOWMOBILE from 17h30.